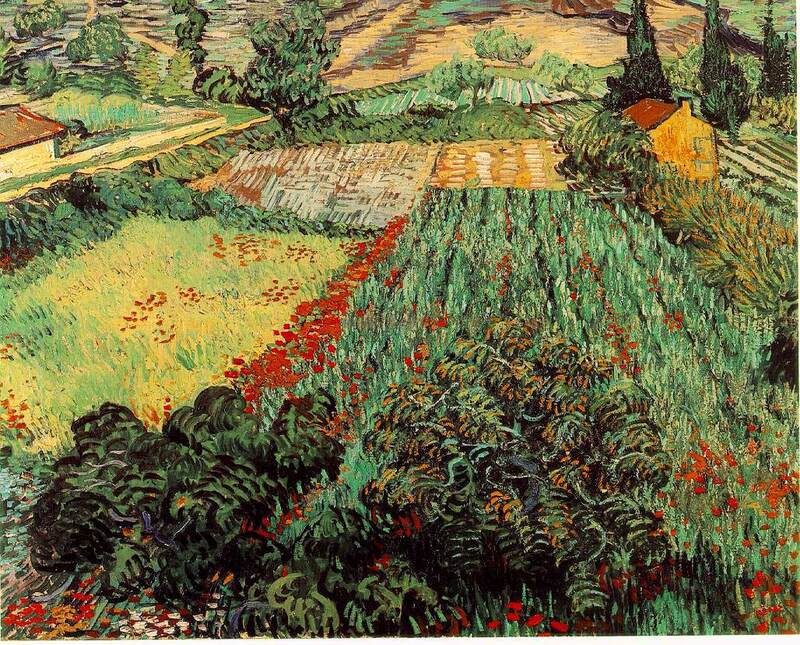 Field with Poppies. 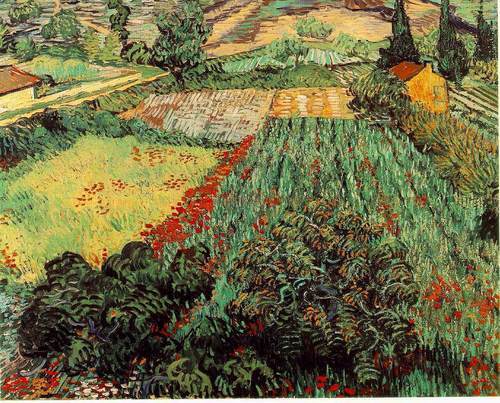 Field with Poppies Von transporter, van Gogh. HD Wallpaper and background images in the Fine Art club tagged: painting fine art.